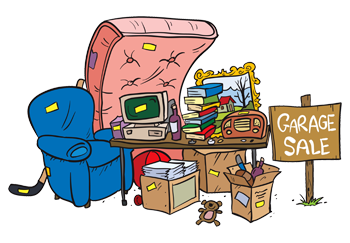 2019 Annual Spring Garage Sale May 4th! Sale to be held at your own home, yard or garage. Posted signs will inform residents & guests of the community wide sale. Don't forget to put out your own signs directing people to your sale. Please take your own signs taken down by evening. Be courteous to your neighbors and keep the alleyways clear.